Welcome, thank you for taking out the time to answer my questions on writing. 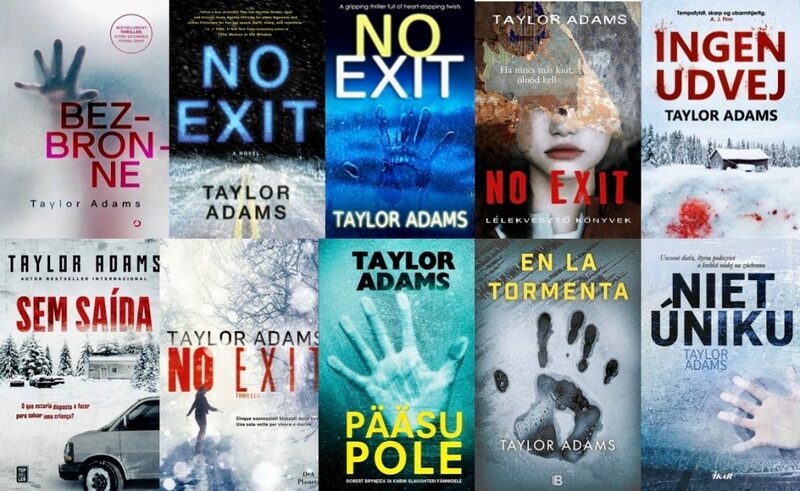 Congratulations on your new suspense tale No Exit. Tell me more about this novel, of how was the seed for this one was planted and what was the inspiration behind it? Thank you! The seed for this one came from rest stops – I’ve stopped at quite a few of them myself, and they can be undeniably creepy places, especially alone and after-hours. Rest stops are fairly universal – almost everyone has been to one, and most people seem to agree they’re pretty scary – so as a setting, it really appealed to me because I’d never seen a movie or book take advantage of that particular “phobia.” Witnessing a crime at a rest stop, and having to decide if and how to react, was a fascinating concept for me. And adding the blizzard was a nice way to keep the cast trapped there and drive the tension. Once I had those core ingredients in place, I was really excited to begin writing. You book is available around the world in different languages, tell me is that the first time? What does it feel like to have this widely available? It’s crazy! Exciting – but also a little bit scary. I’ve never had a book this widely available. At this time, it’s being translated into 31 languages, which is utterly mind-boggling to me. It’s amazing to think about how the story is reaching readers literally around the world, across cultures and languages. It’s been really fun, too, to see all the different covers my different publishers come up with. There are some downright beautiful ones, and some genuinely creepy ones as well! 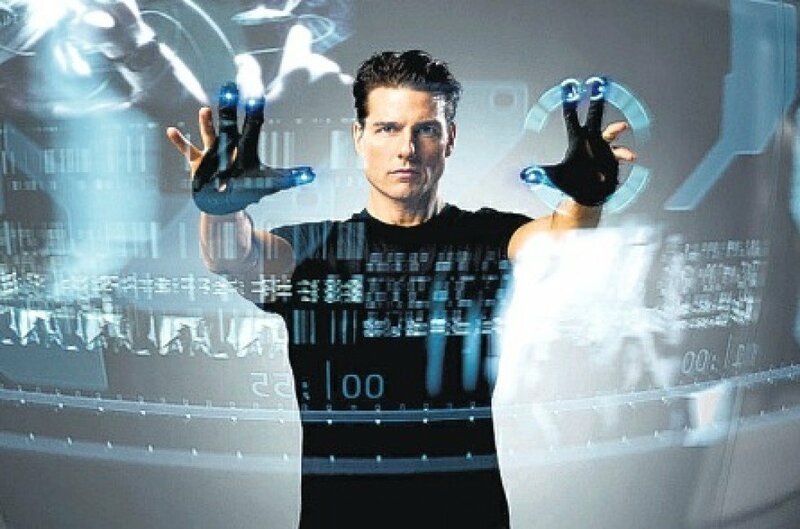 I read that 20th Century Fox have optioned it with script writer Scott Frank to produce of whom has written for Logan, Wolverine, Minority Report and Get Shorty. Must feel great to have No Exit adapted to screen. Is there an expected date attached to this? No firm date yet – in my experience, things tend to happen when they happen in the film business. I’m just thrilled to get to watch it come together, and I’m so excited by the talent and pedigree of everyone involved! I feel it’s in great hands. 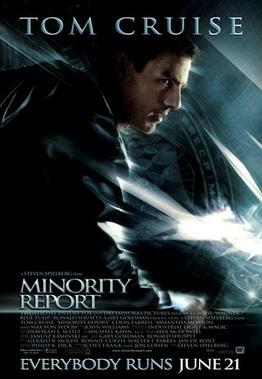 Minority Report is one of my all-time favorite movies. Whats next? Anything out in 2020 or beyond? I am working on a new thriller! It’s similar to NO EXIT in some ways, but quite different in others. I’m on my fourth draft currently, and having a fun time experimenting with a nonlinear story that allows for a whole new toolbox of suspense tricks. I’ve never written a story told chronologically “out of order,” but always wanted to. I aim to be finished in a few months! Ideally. Writing, when, where and with what? 2 hours a day, on the train or couch, with an ancient Macbook laptop. (I really need to upgrade). What advice would you give to the aspiring novelist? Don’t give up! Keep writing, every day. And try to stick to a firm schedule and hold yourself accountable to it, whether it’s two hours a day, or a certain minimum daily word count, or some combination thereof. The important thing is to never waste a day. Even if you’re on vacation, and you’re just scribbling notes on a piece of notepaper – that’s still writing, and it counts! At least that’s what I tell myself. Aside for writing, whats your side hustle? What do you keep yourself busy with. 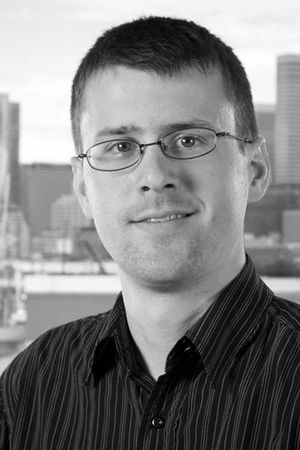 I work a day job in Seattle as an account manager at a local television station, where I manage advertising campaigns. It’s a pleasant break from writing, and it also gives my day a good structure. I get my mandatory two hours of writing done in the morning and evening train commutes (one hour each way), which so far has worked perfectly. In my free time when I’m not writing or working, I do also enjoy reading, watching movies, and hiking. If you could phone up a passed author who would it be and what question would you ask him or her? 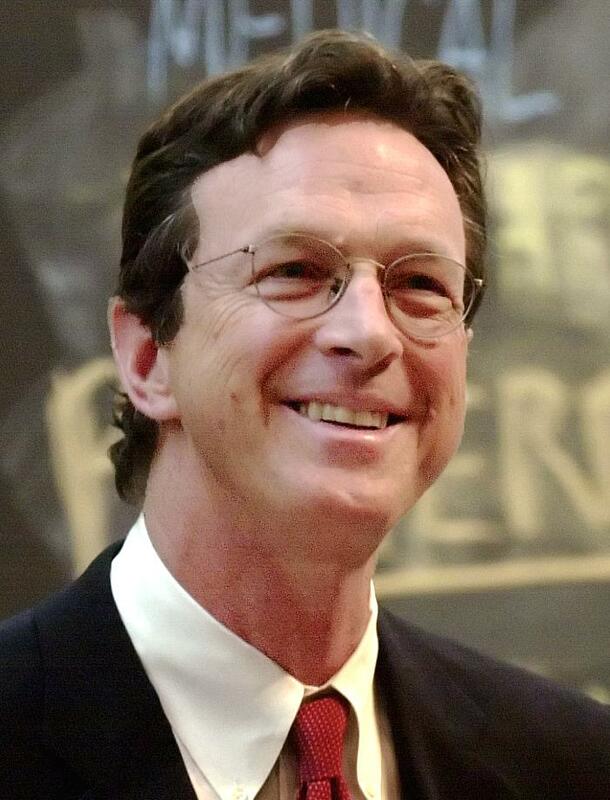 I would call Michael Crichton, and ask him how the heck he came up with Jurassic Park. 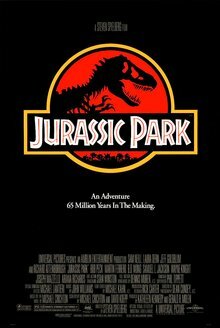 It’s an absolutely ingenious sci-fi premise, a wonderful narrative reason to put humans in harrowing situations with dinosaurs, and a cheeky bit of satire as well (because of course we would turn the most significant scientific breakthrough in modern history into a theme park). It’s just an amazing premise, top to bottom, executed beautifully, and I’d love to know how it developed, especially in its very early stages. Which authors and books inspired you to be an author? 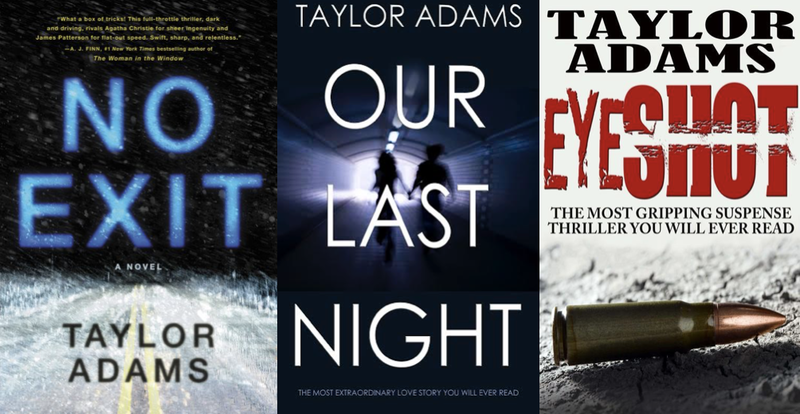 The high-concept thrillers of Scott Smith, the vivid action of Stephen Hunter, and the visceral terror of Stephen King all inspired me to try my hand at the craft. But I’m a sucker for a well-told story in any genre or format, and I’m a huge fan of thriller and horror cinema as well! A good thriller must unfold like a movie in the reader’s mind, so there’s a lot to learn from the suspense-building tricks and tactics of tense films as well (“Green Room” one of my favorite recent examples). Which characters and stories from fiction do you re-read, and why? 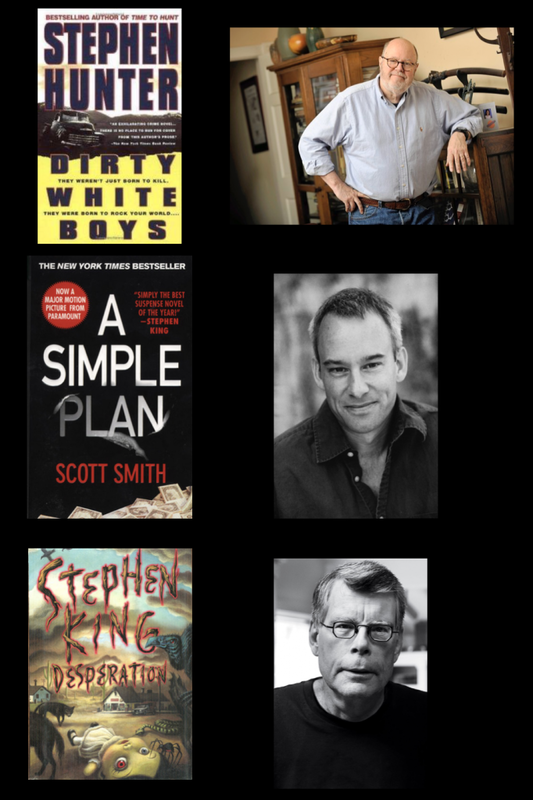 I like to re-read Stephen King’s “The Stand” every few years – some stories are so vast and epic that they demand to be re-experienced as I mature and my tastes change. I also see myself re-reading “House of Leaves” by Mark Z. Danielewski sometime very soon. That book is a marvelous, complex, difficult (not to mention, scary) thing that I feel I’ve only scratched the surface of, and I look forward to diving back in! 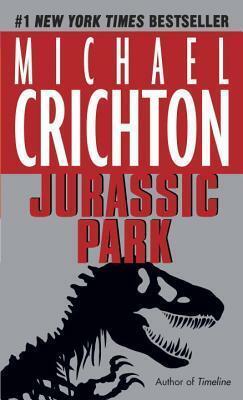 Love The Stand too and regularly re-read it, can’t wait for the new adaption to screen. Thanks for this peak into your book, writing life, and inspirations.